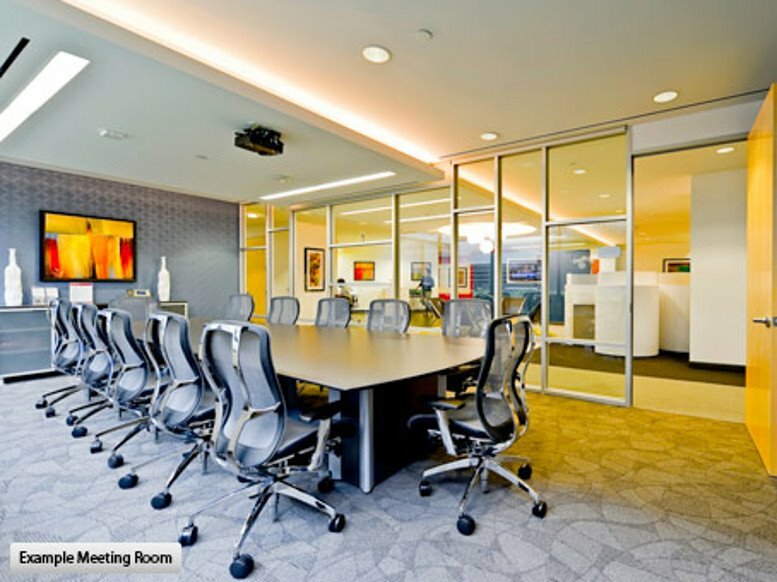 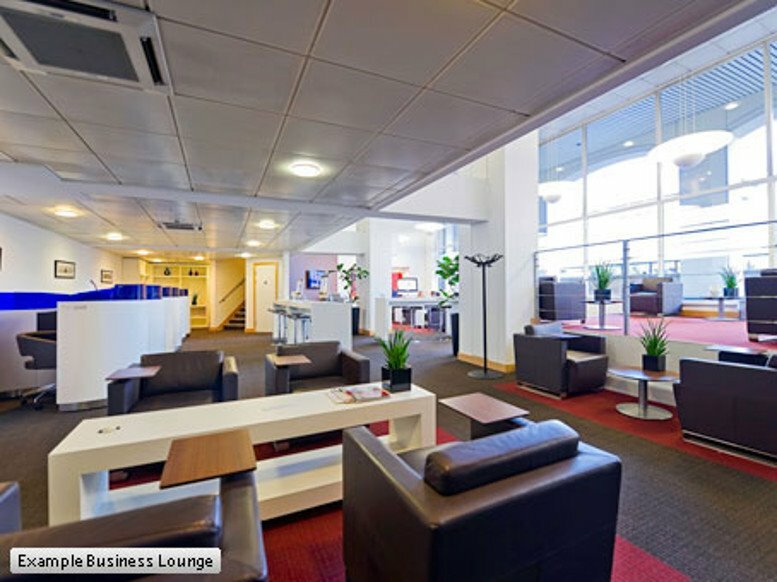 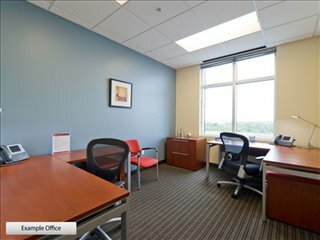 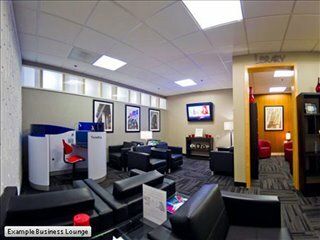 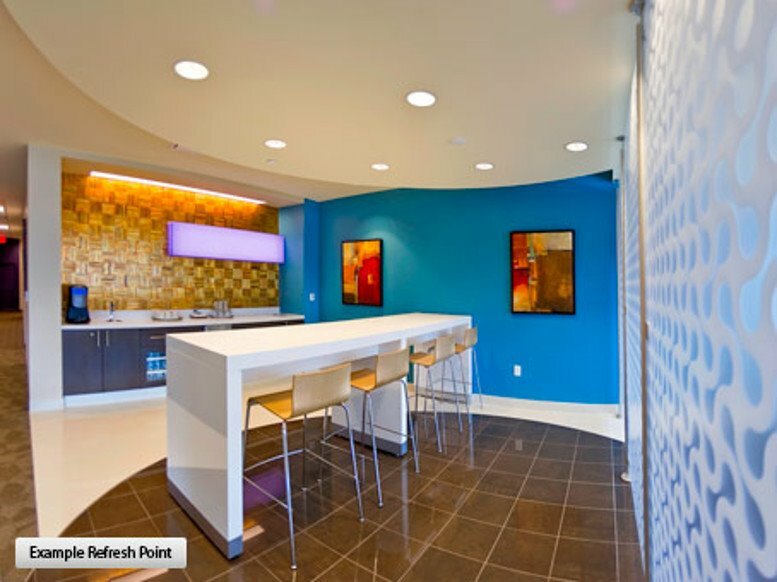 This center boasts modern offices with state-of-the-art technology. There is free garage parking at this location and tenants also have access to videoconferencing and a large training center. This center is located just west of the Galleria, in the Northeast corner of the West Loop and thus had good access to the Loop, going north or south. 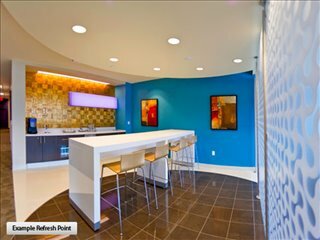 The amenities available in this area are world-class. 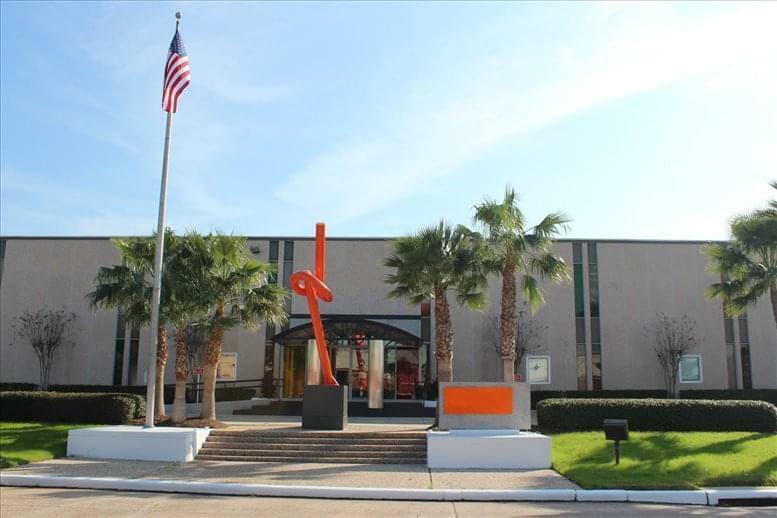 There is a hotel next door and there are six other hotels within a few minutes' drive. 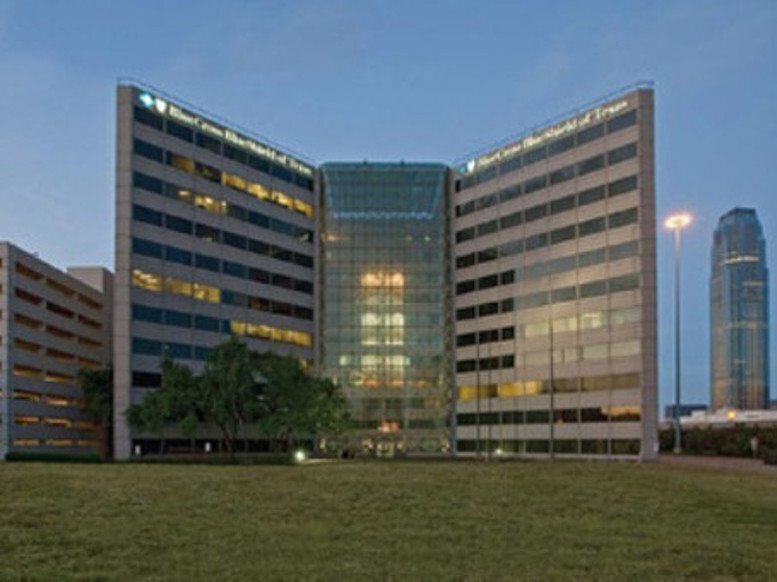 The Galleria and Post Oak Boulevard's shops and restaurants are also just a few blocks to the west. 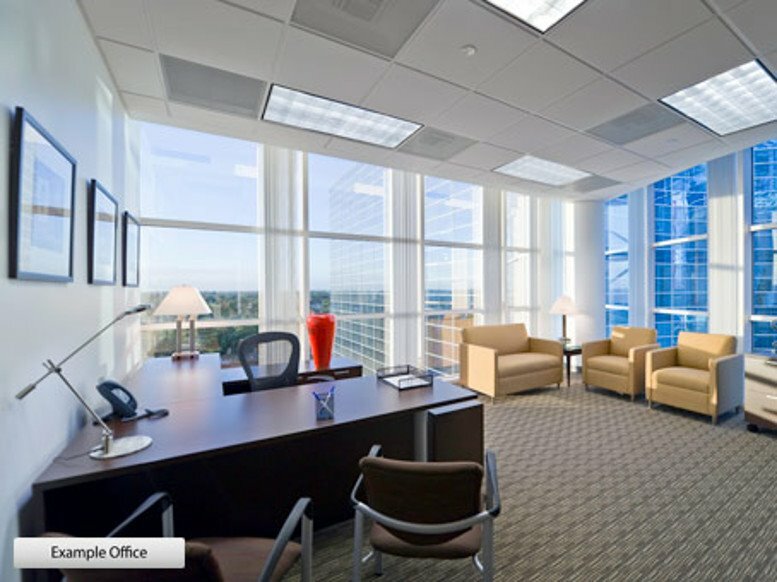 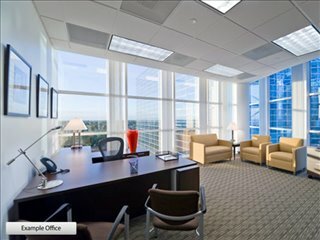 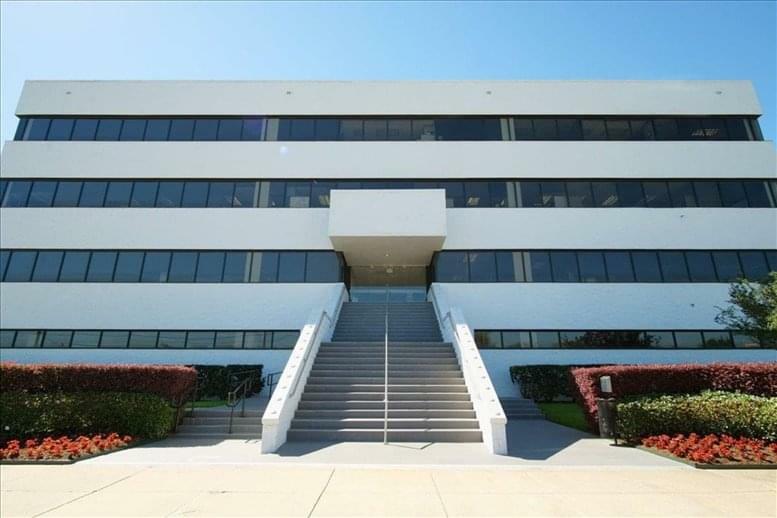 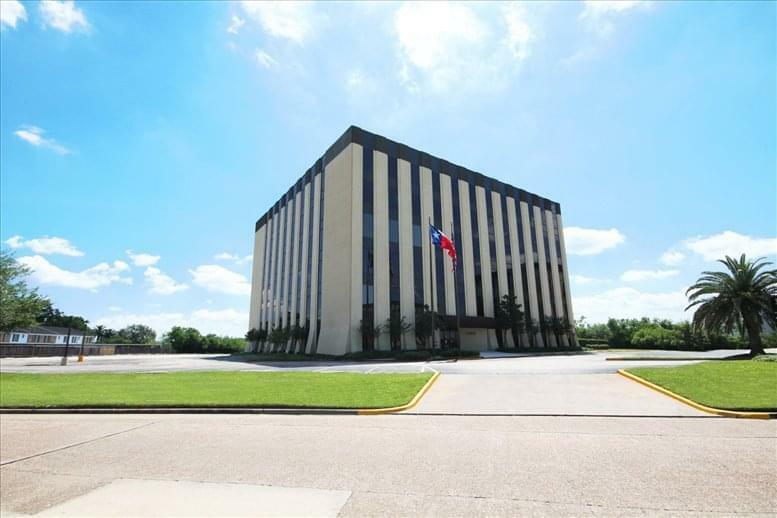 This office space on 2425 West Loop S, Houston Galleria, Houston is available immediately. Details and prices are available by calling 1-877-693-6433 or by submitting the inquiry form.